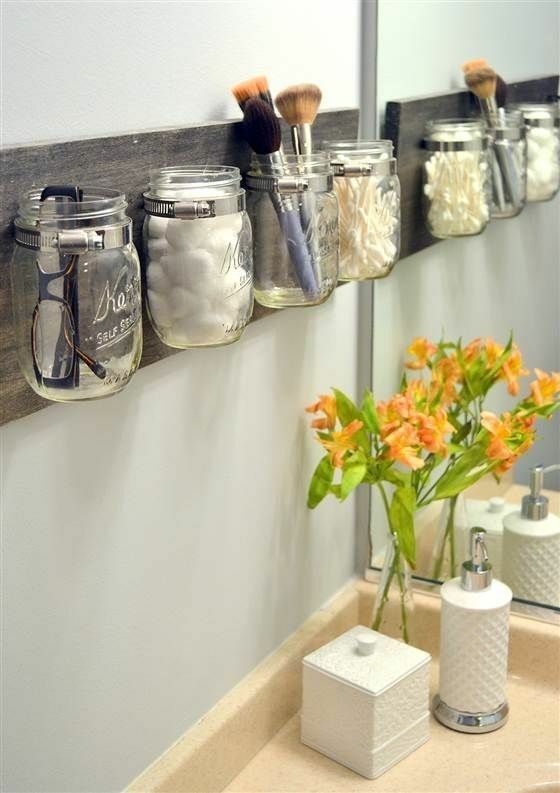 Mount mason jars to manage the small stuff. 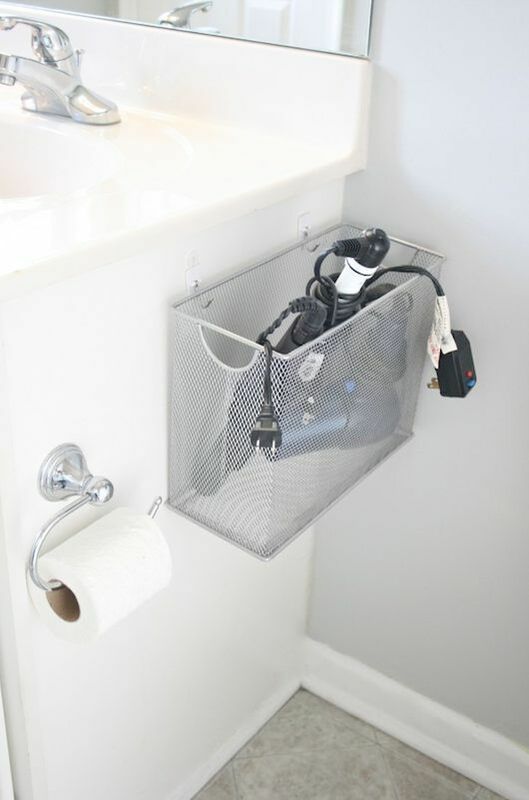 Add hanging storage to the side of your sink. Add magnets to the inside of your medicine cabinet to keep mini items in check. 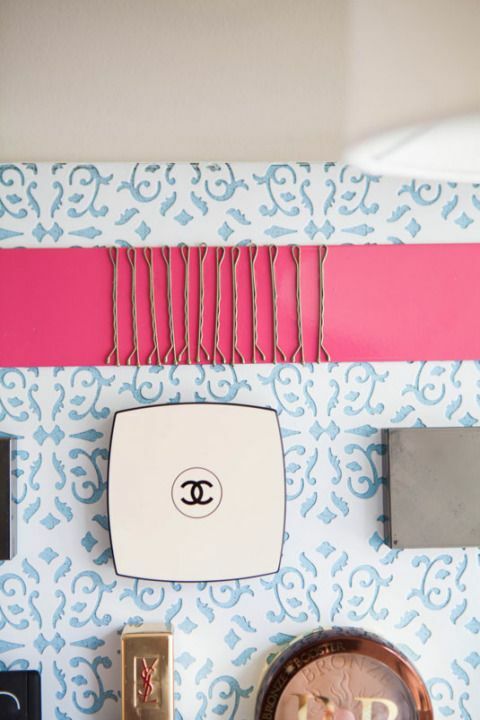 Don’t forget about the space over your toilet. 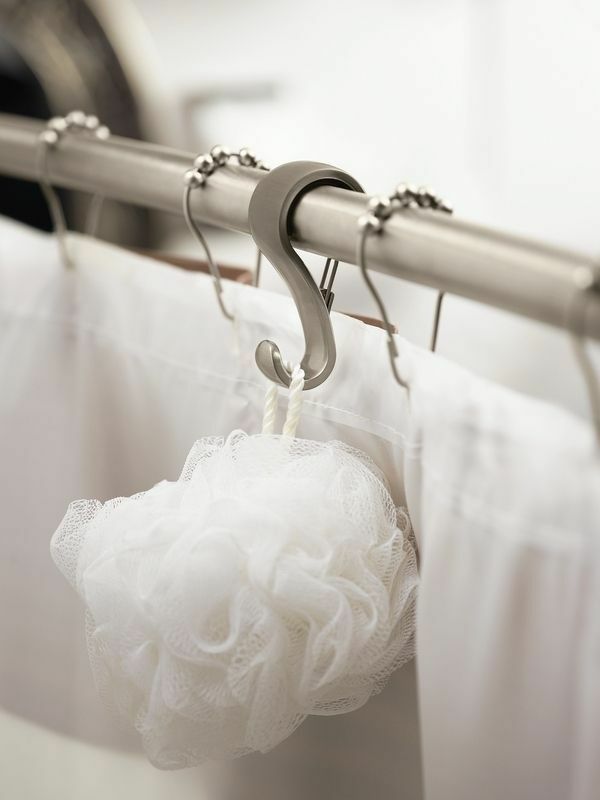 Hang hooks on your shower curtain rod to keep the little things within reach. 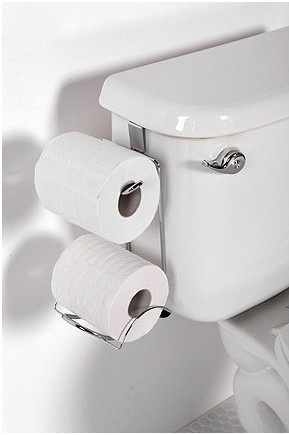 No wall space for a toilet paper holder? 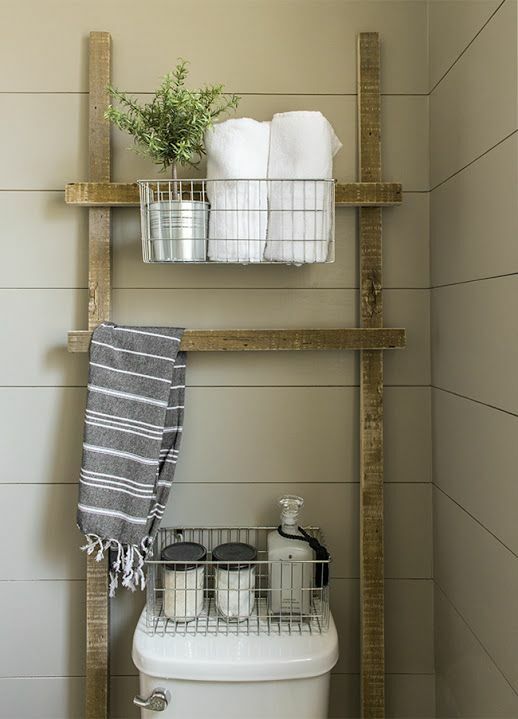 Using a hanging rack instead. Clever use of space.507 Maud Chalusfutur appartement, oh yeah! 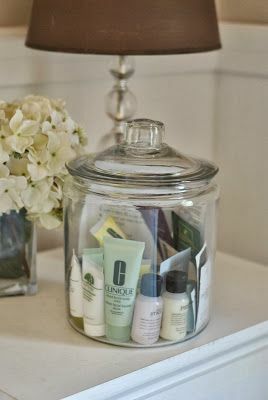 Oversized jars keep beauty products organized in style. 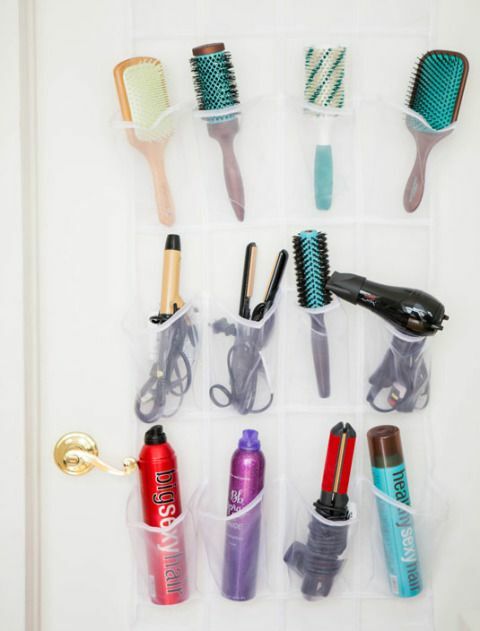 Hang shoe racks on your door to arrange the bulkier things. Read the rest on The Huffington Post: 15 Simple Ways To Deal With An Annoyingly Small Bathroom.